Brisk, precisely observed, and bracingly non-preachy in its examination of a very tricky subject. 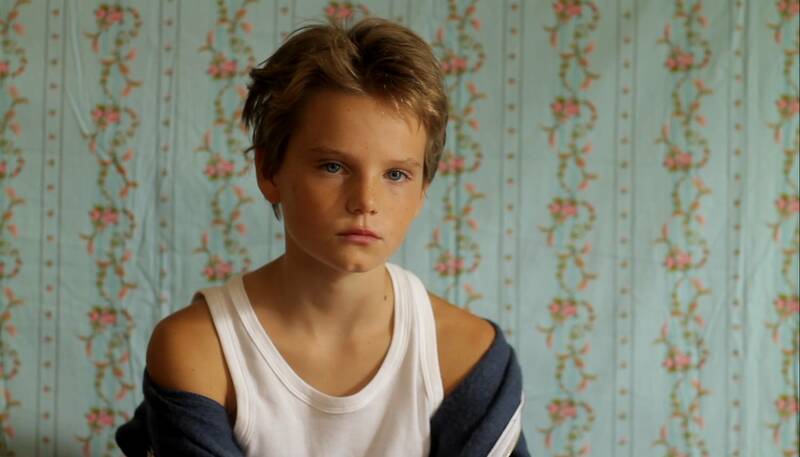 Tomboy"" is tender and affectionate."" Laure is 10 years old. Laure is a tomboy. Upon arriving in a new neighborhood, she lets Lisa and her crowd believe that she is a boy. Truth or dare? Dare. Laure pretends to be 'Michael,' a boy like the others…different enough to get the attention of Lisa who falls in love with him. Laure takes advantage of her new identity as if the end of the summer would never reveal her unsettling secret.